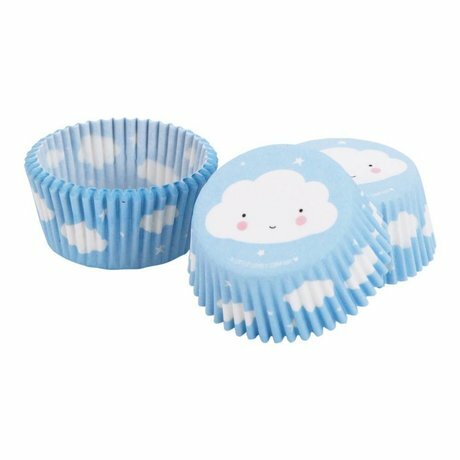 With a children's party, cheerful disposable tableware can not be missed. With the paper disposable tableware of wonenmetlefkids.nl it will certainly be a successful party! 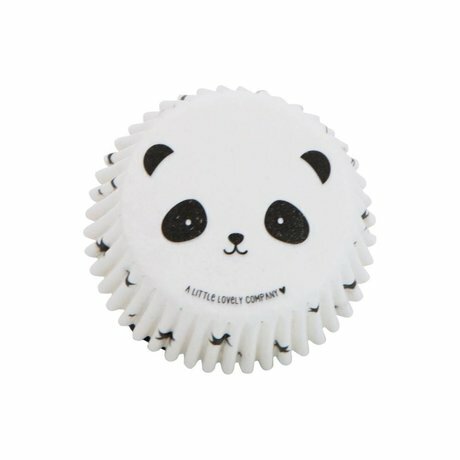 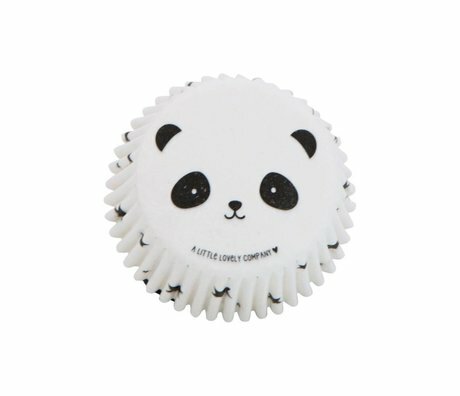 In the assortment we have cozy paper children's plates, but also matching children's cups and cupcake shapes with a print of a sweet cloud, but also those of a cute panda face.